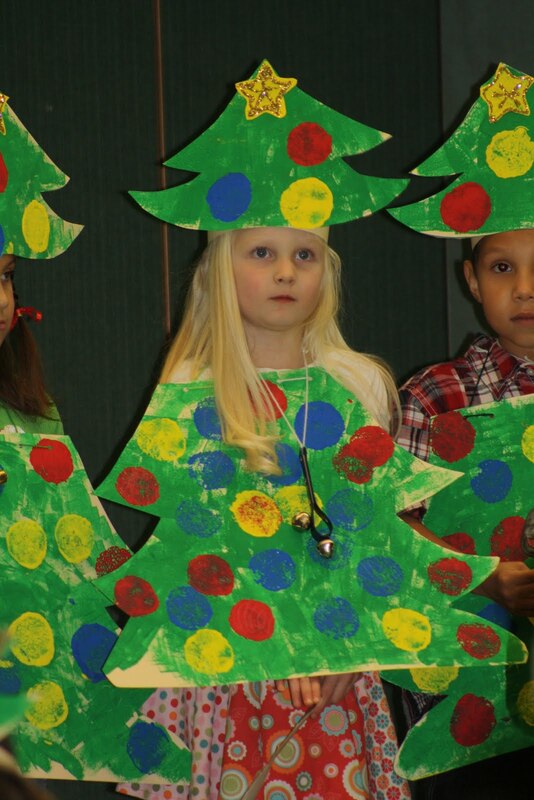 Sami has been practicing for her school "Winter Program" for the last few weeks. She was assigned a pretty lengthy part and wanted to make sure she got it right. All of the kindergarten kids put on a darling program. She loves to sing, so this was right up her alley!